Please check for inclement weather closings. Call the office or check Facebook! 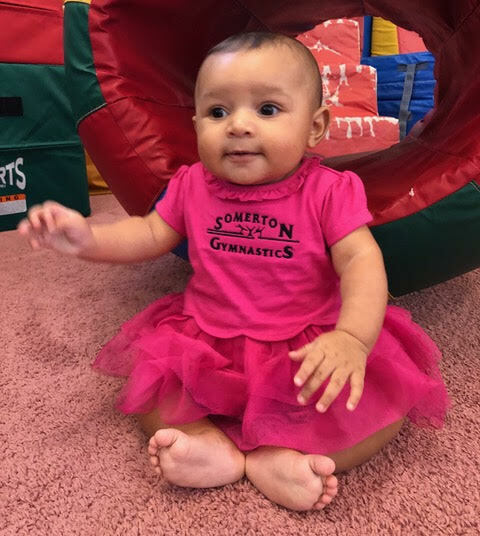 Gymnastics is for everyone! 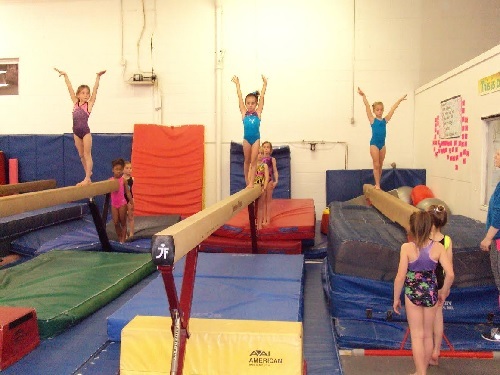 Not all children should be competitive gymnasts, but every child can benefit from the sport. 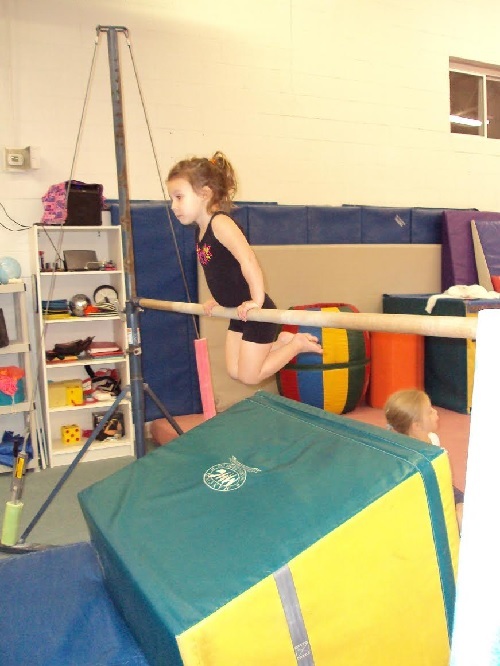 Gymnastics enhances body awareness, coordination, strength and balance. 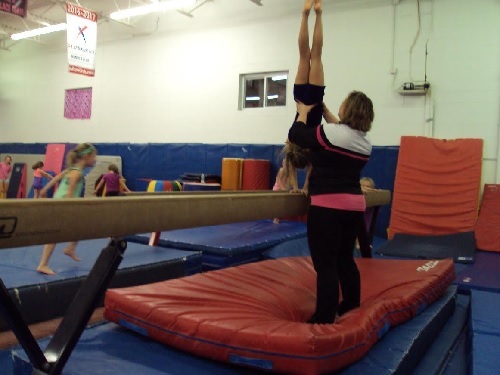 The staff at Somerton Gymnastics coaches the “total” child. 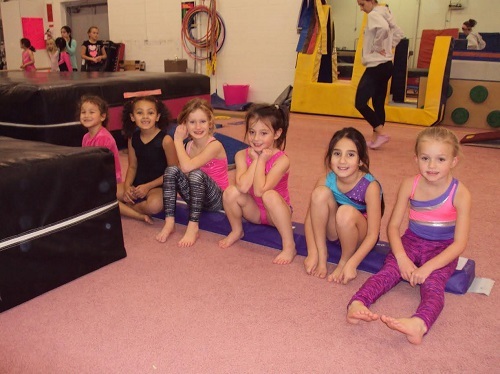 Somerton Gymnastics has been in business for fifteen years. Within those years, the competitive team program has achieved great success. Many of our gymnasts competed in National competitions. And most of our graduating team members have received scholarships. Finding fun-filled year round exercise opportunities for your child can be challenging. Parents often deal with busy work schedules, limited time, money and energy. Nonetheless, parents have an obligation to see that their children grow into healthy adults and that means that they must be active. With the variety of programs offered we’re sure there is a right one for you and your child! We love Somerton! My daughter started at 3 years old and was extremely shy. Somerton has completely broken her out of her shell and helped build confidence. The coaches and staff are amazing! 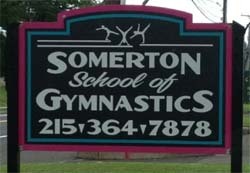 I used to do gymnastics at Somerton when I was younger. Now I am happy that I can bring my daughter here for gymnastics too! 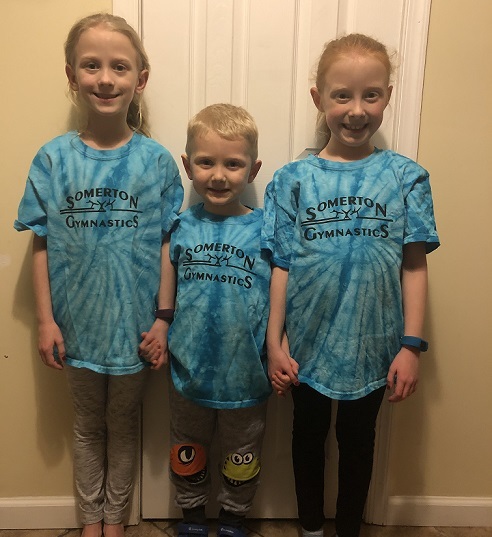 We have been a part of Somerton Gymnastics for many years. My children started when they were in the preschool class. They are now in the two hour Advanced Level and love it!